Research is underway at Khalifa University to develop a new blend of refrigerants as well as a protocol to phase them into use in an effort to support a more sustainable way to cool spaces and products in the UAE. Fourth-generation refrigerants are meant to have little or no global warming potential (GWP), to replace popular refrigerants like hydrofluorocarbons (HFCs) that have thousands of times greater greenhouse effects than carbon dioxide. 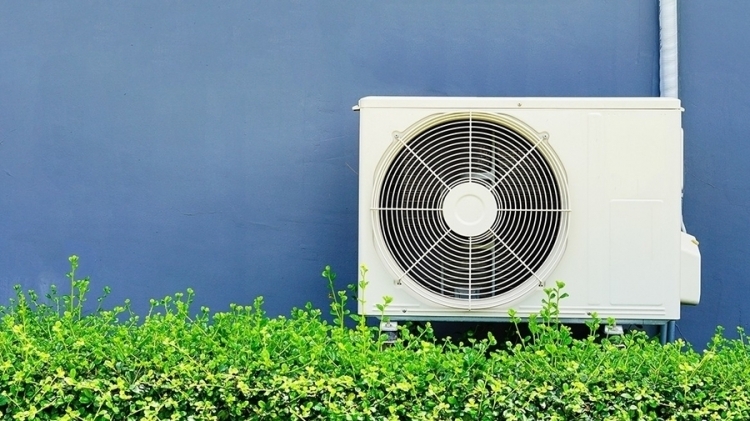 The UAE, as a group 2 signatory to the 2016 Kigali Amendment, is committed to freezing its HFC consumption from 2028 onwards and this requires finding alternative solutions for more environmentally-friendly refrigerants.